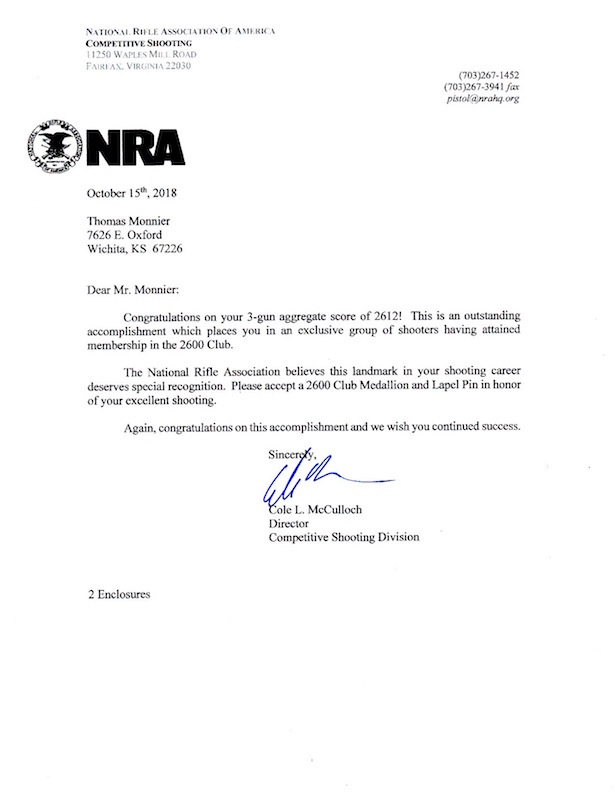 It's Official - I'm now a 2600 Club Member! 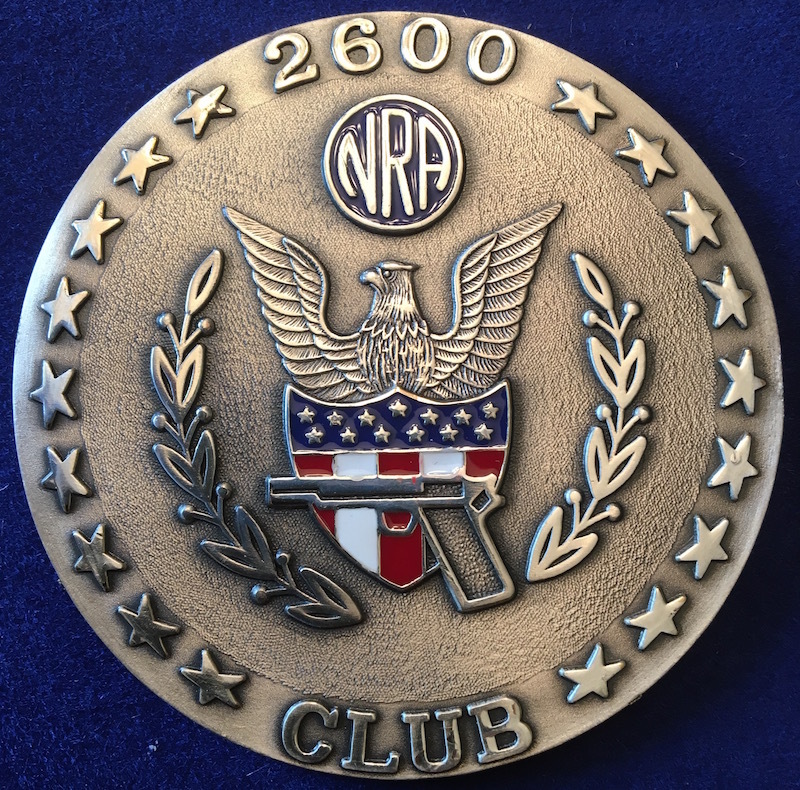 Re: It's Official - I'm now a 2600 Club Member! Good shooting, I remember you pounding that X ring when I shot with you, did you do that at the state shoot? JayhawkNavy02 wrote: Huge earned congratulations! 285wannab wrote: Tom, That's awesome. 2600 Club, good job.